Yandex has presented a new concept for the future development of Yandex.Direct. What previously served as a service for placing contextual ads is now transforming into a platform for all advertising formats. Automation will gradually play a greater and greater role in the creation and management of ad campaigns in Yandex.Direct, and make it easier for advertisers to reach the goals they set. “We want to create a system in which advertisers just give us material, set their goals, and let our algorithms do what is necessary to get them the maximum return for their investment. We refer to this approach to promoting goods and services as ‘autopilot marketing,’” explains Leonid Savkov, Yandex’s commercial department head. 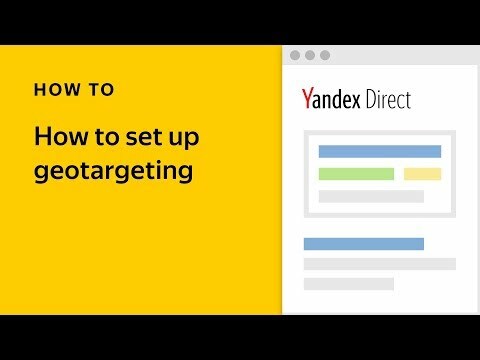 Yandex.Direct allows advertisers to communicate with clients at all steps of the sales funnel. Display advertising is ideal for helping audiences get to know new brands. All advertisers now have access to display advertising, and can show their display ads on sites in the Yandex Advertising Network as well as external sites. Contextual ads and search banners help process demand for your products. 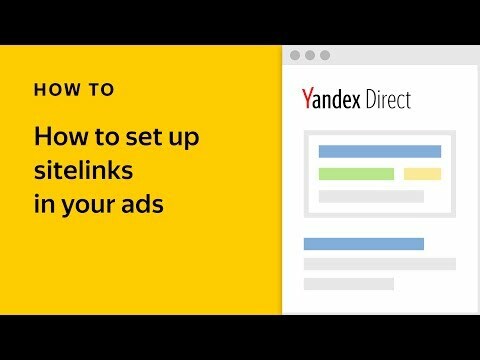 In February, Yandex.Direct started using content from Text & Image ads to automatically generate short video ads to raise brand awareness and improve the performance of contextual campaigns. If your goal is to stimulate repeat sales and increase the number of your return customers, then smart banners are the format for you. Smart banners have been available to all interested advertisers for several weeks now. All of these formats can appear on both desktop computers and mobile devices. 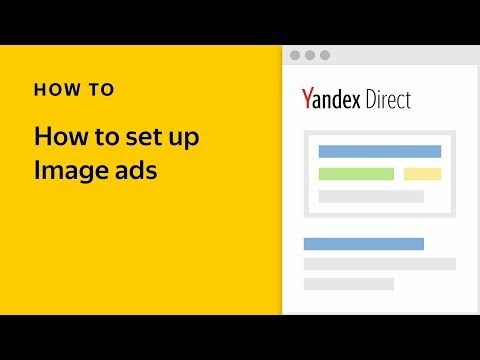 Yandex.Direct has begun implementing SERP layouts — variations in the arrangement and format of ad blocks on the search results page — with two goals in mind: to increase the level of automation in the ad creation process and to improve these ads’ attractiveness. Each time a user searches for a product or service, the algorithm will select the most suitable SERP layout and fill the ad available blocks with material submitted by advertisers. We are currently working on the new interface for Yandex.Direct and plan to introduce it later this year. We are sure that advertisers will find the new interface to be ideal for making informed decisions about their campaigns, since advertisers will be able to manage campaigns and view their statistics all on one page.